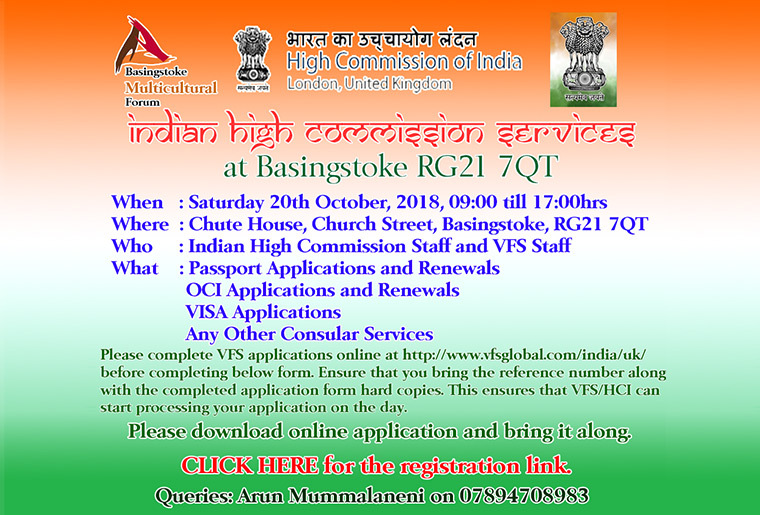 Please complete VFS applications online at http://www.vfsglobal.com/india/uk/ before completing below form. Ensure that you bring the reference number along with the completed application form hard copies. This ensures that VFS/HCI can start processing your application on the day.